DEAL FELL THRU! 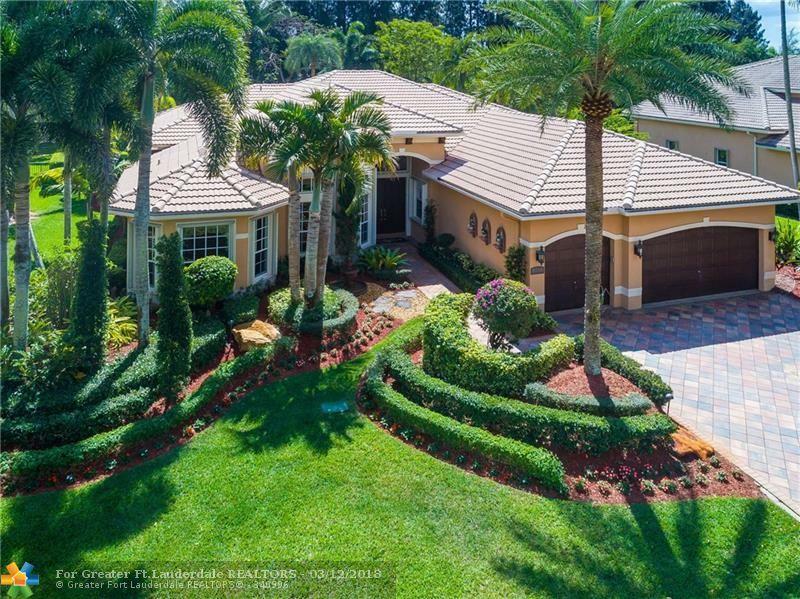 Act fast on this incredible deal for one of the most meticulously maintained homes in Davie's Long Lake Estates. Fantastic 1-story estate shows pride of ownership. 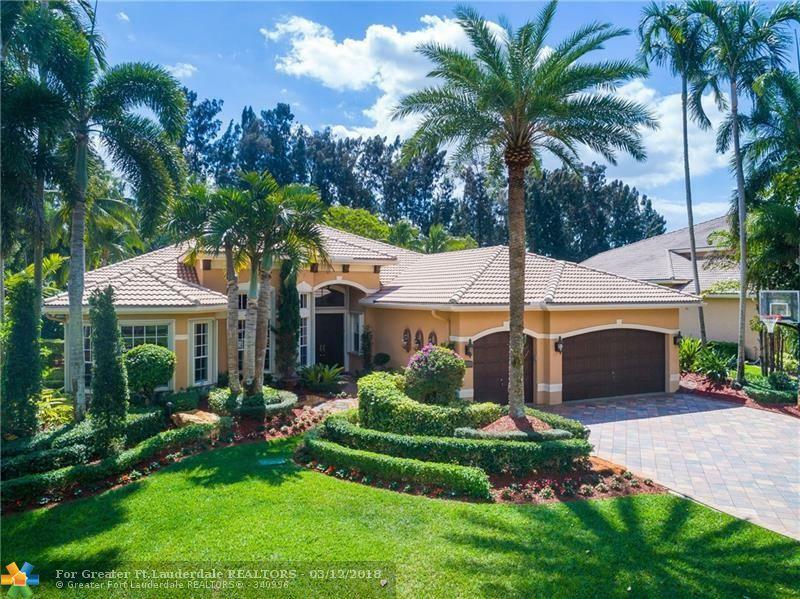 4BR/4BA PLUS office/3-car garage home is epicenter for relaxation. 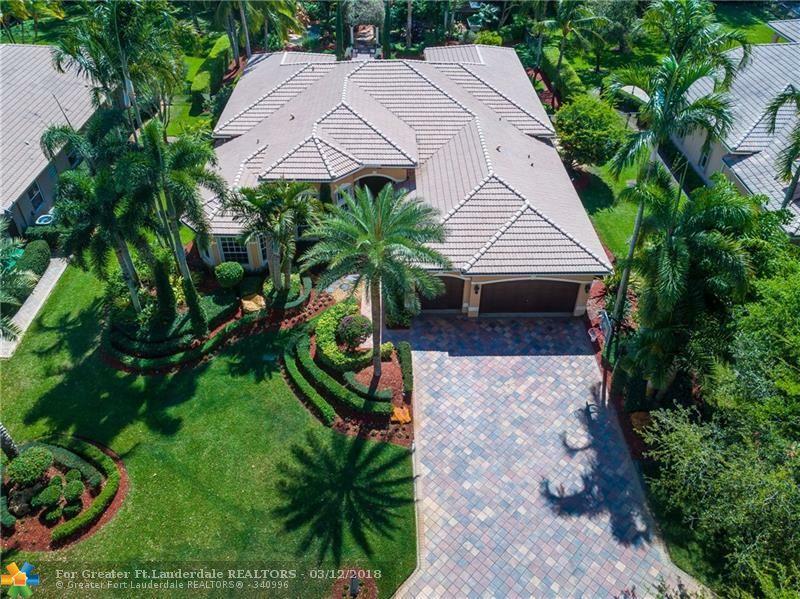 Fabulous interior boasts well-thought-out floor plan with marble flooring, gorgeous office/library, spacious master suite, California closets & Control 4 Smart home system. The outside amazes with professional landscape design (botanical gardens, trellises, pool, grotto, billiards, retractable awning & exterior lighting). Whole-home generator & Tesla charging station complete offering. 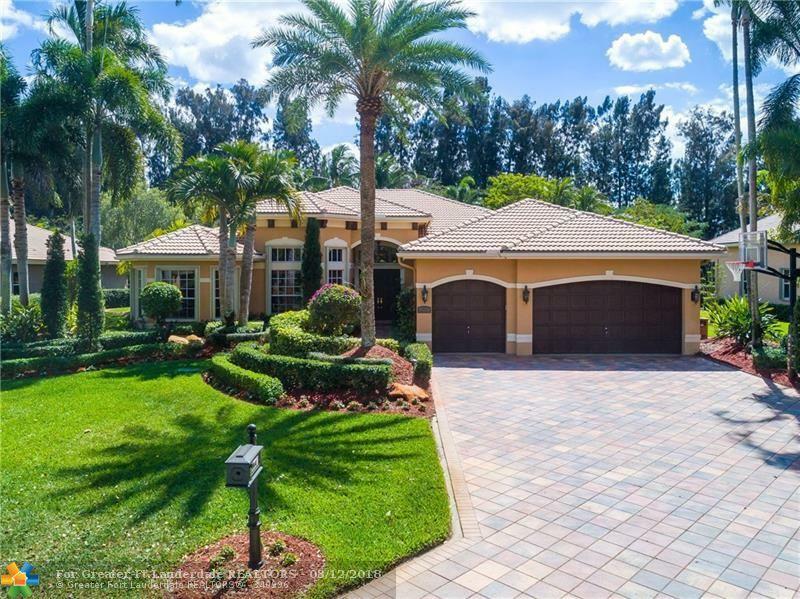 This is a must see in the exclusive guard-gated community of Long Lake Estates. Great schools, close to everything, just in time for summer. Easy to show. Call now!